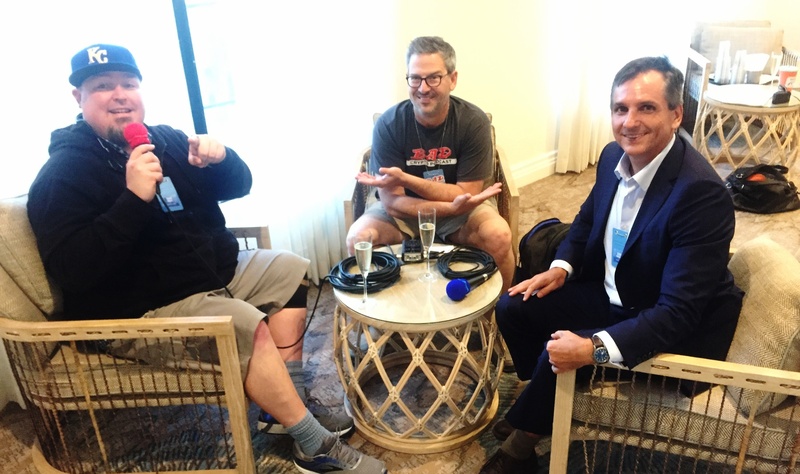 Our CEO Charlie Kirkconnell recently sat down with the hosts of The Bad Crypto Podcast, Travis Wright and Joel Comm, to talk cryptocurrency during The World Tokenomic Forum held in Grand Cayman 8-10 May 2018. Bad Crypto is a hugely popular podcast – a digital audio file made available online for subscribers – within the crypocurrency industry, and the World Tokenomic Forum is the leading international organization for enabling public-private corporation and advocating for a new collaborative token and blockchain based global economy. 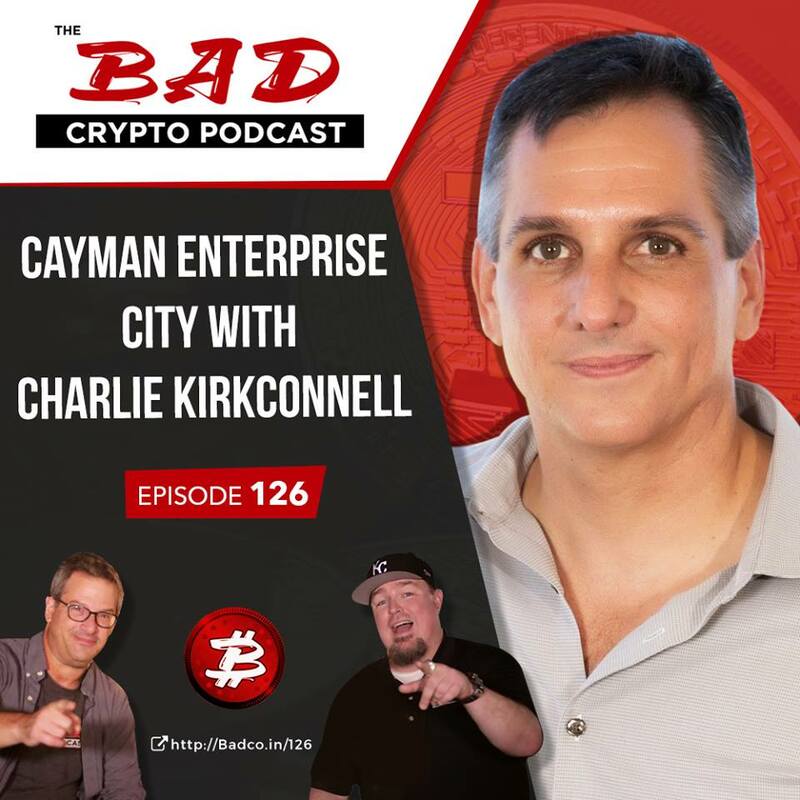 In this fast-moving interview, the action focuses in on the Cayman Islands and Charlie Kirkconnell explains why Cayman is leading the way as the jurisdiction of choice for cryptocurrency and blockchain businesses. The podcast discussion centers on the benefits offered by Cayman Enterprise City and Cayman’s tax neutral regime – ideal for qualifying innovative companies to develop intellectual property and then license it worldwide, for example. 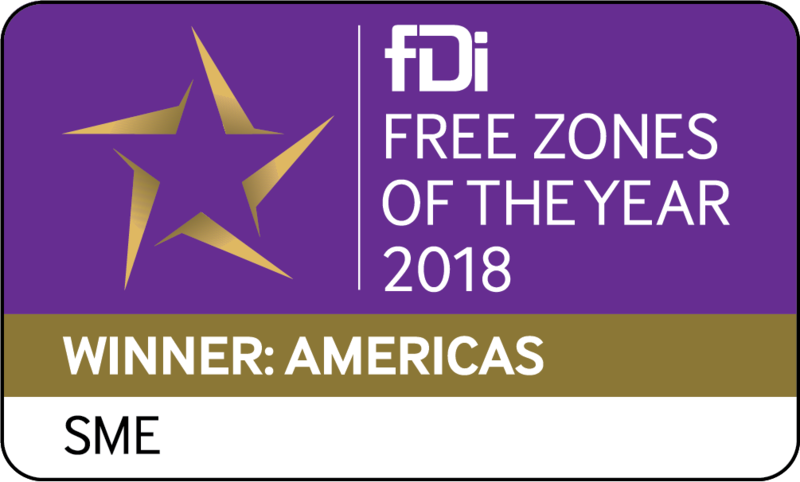 The Cayman Islands offers first-world infrastructure, a business-friendly environment, is one of the world’s leading financial centres, not to mention its envy-inducing cosmopolitan island lifestyle. During the episode podcasts hosts announce the winner and a runner up of the forum’s Sandcastle Startups Challenge which featured 16 competitors who fought it out for $250,000 worth of development services, advisory work, exchange listings and membership services. Listen to episode #126 of The Bad Crypto Podcast.